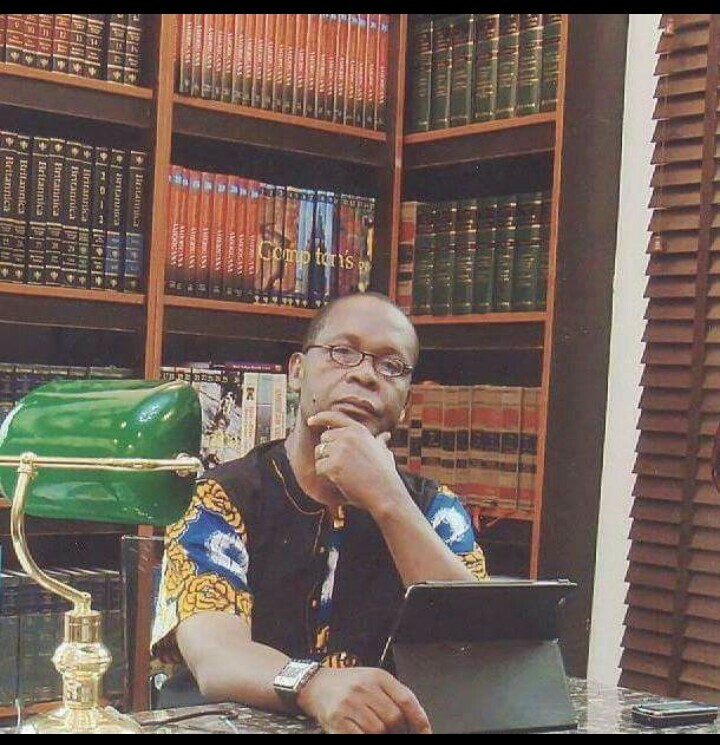 The chieftain of the ruling all progressives Congress (APC) ,Joe igbokwe has reacted the siege at the national Assembly on Tuesday . 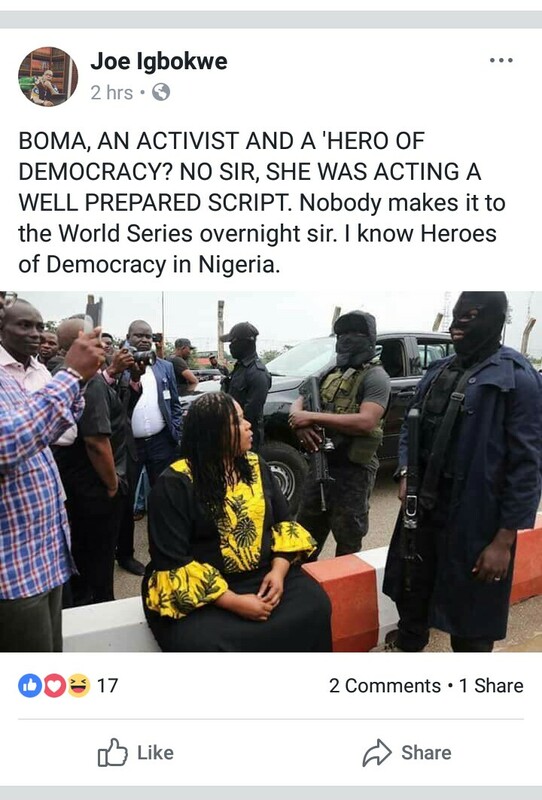 According to his post on facebook, he disagreed with new nomenclature “Activist and Hero of democracy ” given to the female lawmaker, Boma Goodhead , who dared the armed security operatives early Tuesday morning. Hon. Boma. Goodhead is representing Akuku -Toru/Asari-Toru Federal Constituency of Rivers State on the platform of the Peoples Democratic Party (PDP) .He claims that her actions were well scripted and does not represent a true hero of democracy.